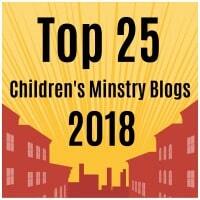 A really cute craft for the story of Moses and the burning bush. Cut out all of the white from the template. You will be left with the burning bush border shape. Place the burning bush shape onto a self laminating sheet or contact paper, construction paper side down. Fill the inside of the trunk, leaves and fire with tissue paper. Cut out the burning bush from the laminating sheet or contact paper. Stick the burning bush to your window with double sided tape. 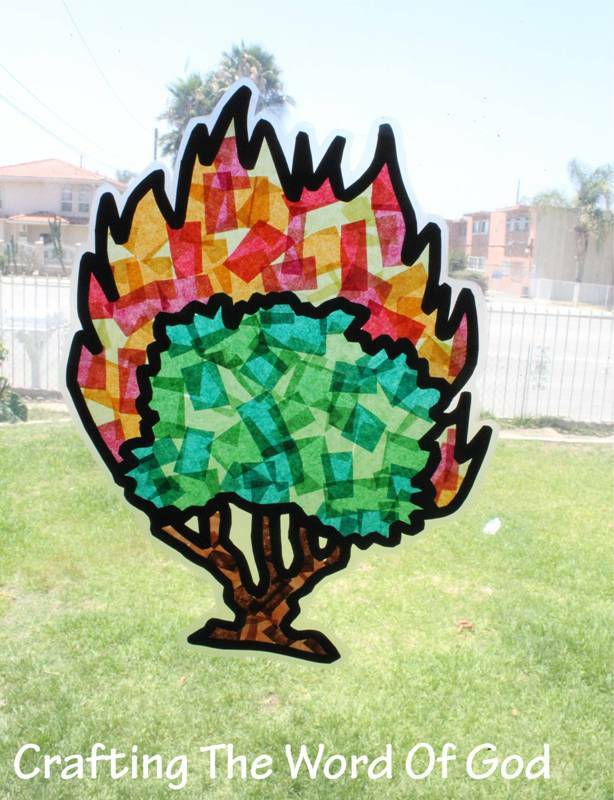 This entry was posted in Bible Crafts, Moses, OT Crafts and tagged bible crafts, burning bush, burning bush sun catcher, bush, children, craft, crafts, God, Moses, Moses and the burning bush, sun catcher.